I’m not a fan of Disney movies, however, Beauty and the Beast has always been my favorite since I was a child. I related with Belle when I was younger because like her I also love to read and it has been one of my favorite hobbies for as long as I can remember. 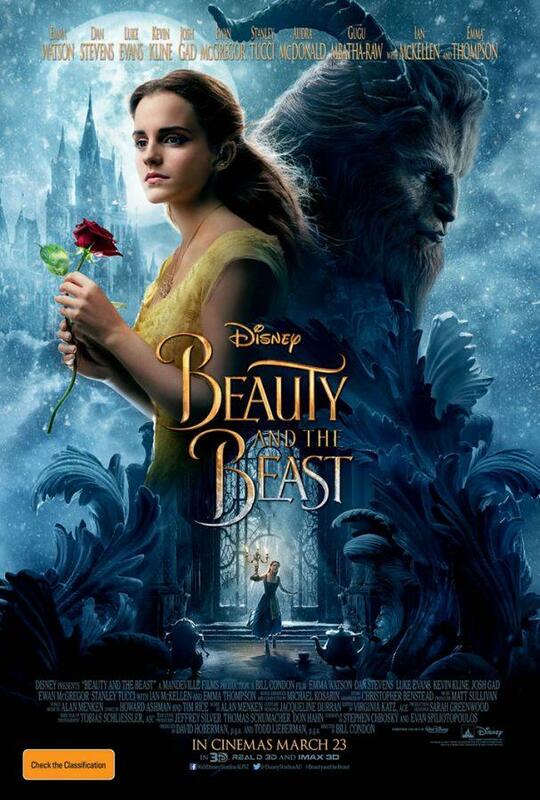 With that said, when I first heard they were making a real life adaption of Beauty and the Beast, I was elated. Although, I still had skepticism because my six-year-old self had some high expectations. To my surprise, the movie didn’t disappoint my adolescent heart. From the beginning to end, it depicted the original animated movie superbly. I was also floored with the visual effects, every detail was intricate, down to the CGI of each character. One major difference between the animated one was how the movie divulged into how Belle’s mother died. This brought more understanding and connection to Belle and her father Maurice and how they came to be on their own. The costuming was another eye-catcher, every actor had the most beautiful and elaborate outfit, all so perfectly tailored. Belle’s yellow ball gown was extremely ornate and absolutely to die for. It made my Belle Halloween costume I wore when I was six look like rags. I have to admit, even I choked up a bit during some scenes because it was so emotional, and I’m not necessarily an emotional person. I found myself singing along to all the songs like I did when I was a kid and loving every single moment. “Be Our Guest” was always my favorite scene and the movie portrayed it so brilliantly. Emma Watson represented Belle perfectly and the acting was done very well by every performer. I was definitely apprehensive about this move at first because it was so hyped up. But I can personally say that I actually enjoyed every part of it and that it’s something the whole family can enjoy seeing together.